On this page, you will find everything there is to know about Software updates for Has-Been Heroes on Nintendo Switch (originally released on March 28th 2017 in North America, April 4th 2017 in Europe, and August 31st 2017 in Japan). How to download Software updates for Has-Been Heroes on the Nintendo Switch? 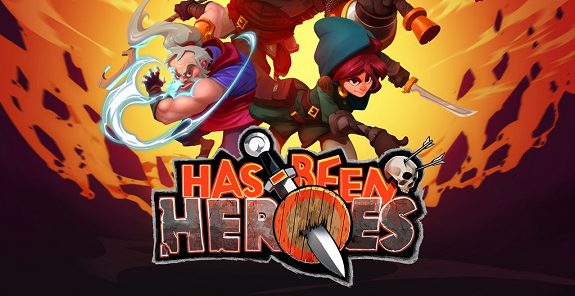 Has-Been Heroes – Ver. ??? Additional notes: for more details about the update / expansion, make sure to check out this post!